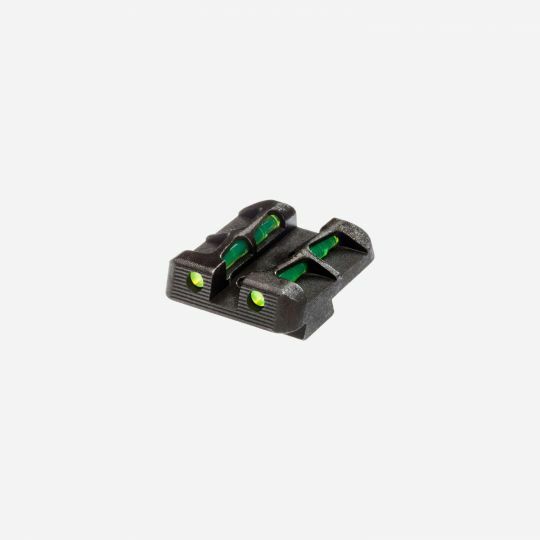 The HI VIZ LiteWave® Front Sight is the must have upgrade for an unsurpassed shooting experience. The HI VIZ LiteWave® Front Sight fs the must have upgrade for an unsurpassed shooting experience. 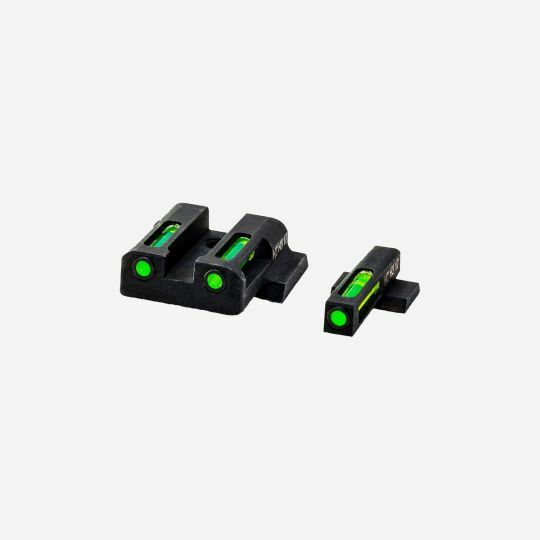 HI VIZ LiteWave® REAR Sight for Glock 9mm, .40 S&W & .357 Sig. 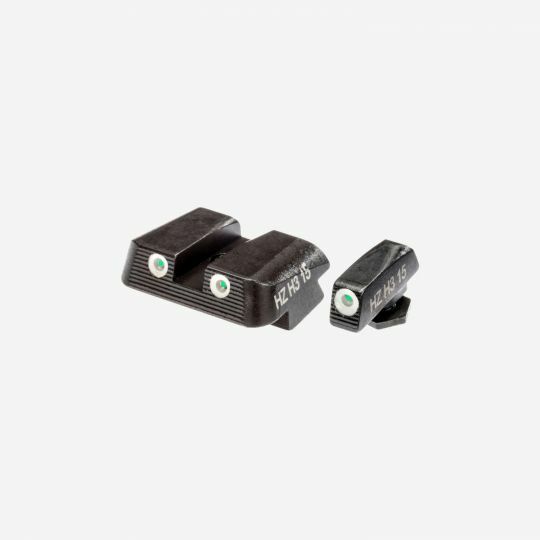 The HI VIZ LiteWave® Rear Sight is the must have upgrade for an unsurpassed shooting experience.